Thanks for your interest in the Binary Royale Hosted desktop platform. 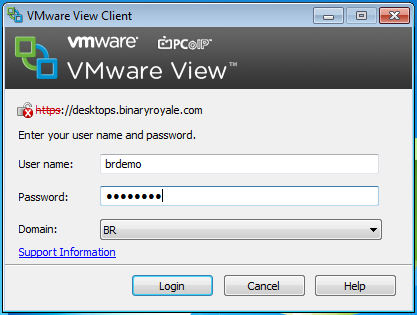 This post shows you how to access the demonstration system which you can use to get an idea of how a remote virtual desktop will work with your current IT environment. Virtual Desktops for businesses are the future. 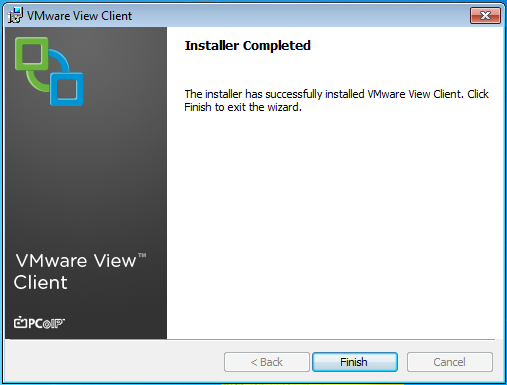 In order to connect to your virtual desktop, you need to install a small piece of client software – the VMWare Horizon View Client – on your computer. 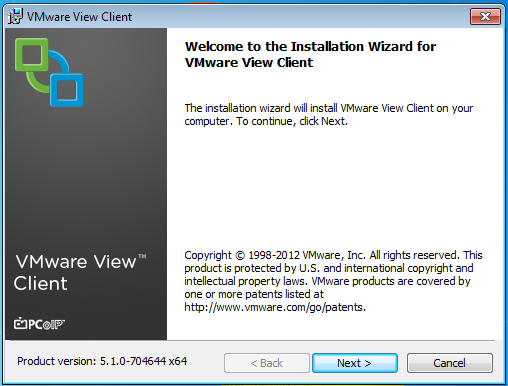 VMWare Horizon View Clients are available for Windows, Mac, iPad, Linux (Debian/Ubuntu) and Android. 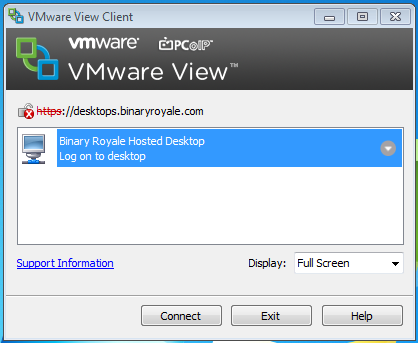 If you have a device that runs any of these operating systems, you should be able to use it to access a Binary Royale Hosted Virtual Desktop. Having said that, I will qualify it by saying that the Windows client is the most fully featured and ‘advanced’, and therefore will give you the best experience. 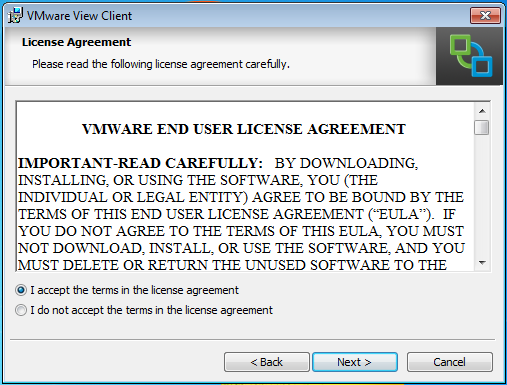 The Mac and Linux clients are also very good, but lack a few of the bells and whistles of the Windows client. The iPad and android app are much newer, and can seem somewhat limited in comparison to their desktop counterparts. 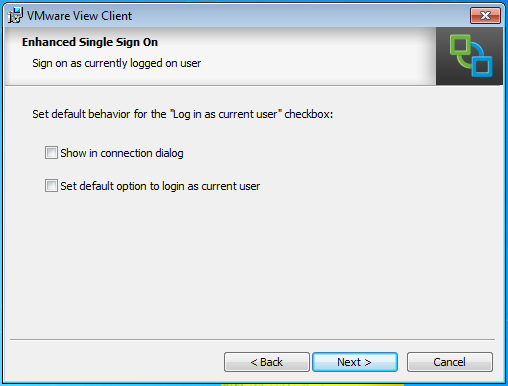 If you’re new to hosted desktops, I’d strongly suggest that you start with the Windows client to get to grips with process before trying to access it via one of the other platforms. 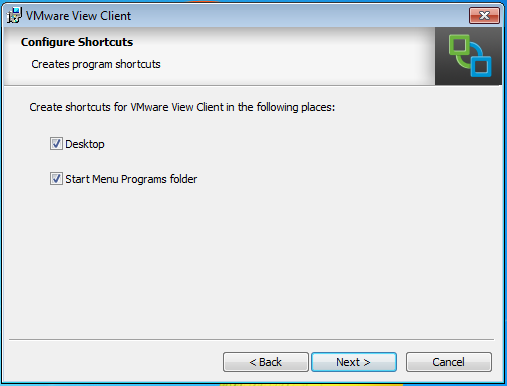 If you are using a different OS, see the main VMWare Horizon View Client page for links to the specific client for your OS. 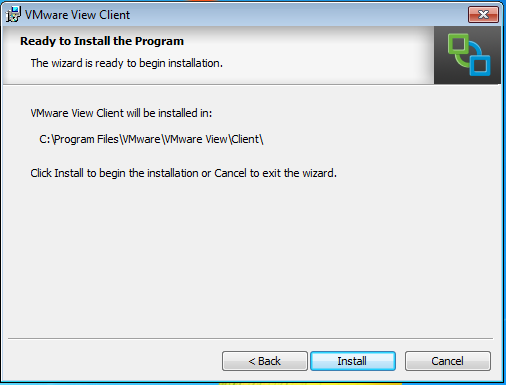 Other various VMWare Horizon View clients are available free of charge either directly from the VMWare website or from the relevant App Store for your mobile device. 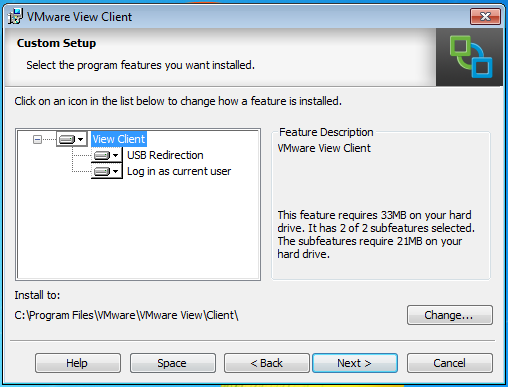 You will need to restart your computer before you can use the new VMware View client. 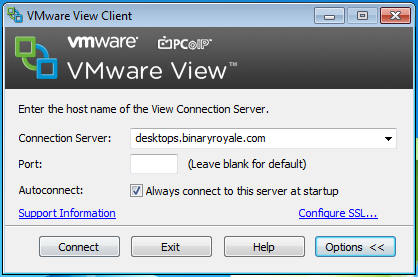 Now that you have installed the VMWare View Clinet, and restarted your computer, you can connect to the Demonstration desktop, and start using it. You are now logged in to the Hosted Desktop. You are free to use this machine to explore the available functionality. As a demonstration machine, this desktop is restricted to prevent abuse, and is configured to restore itself to it’s original state every time you log off. 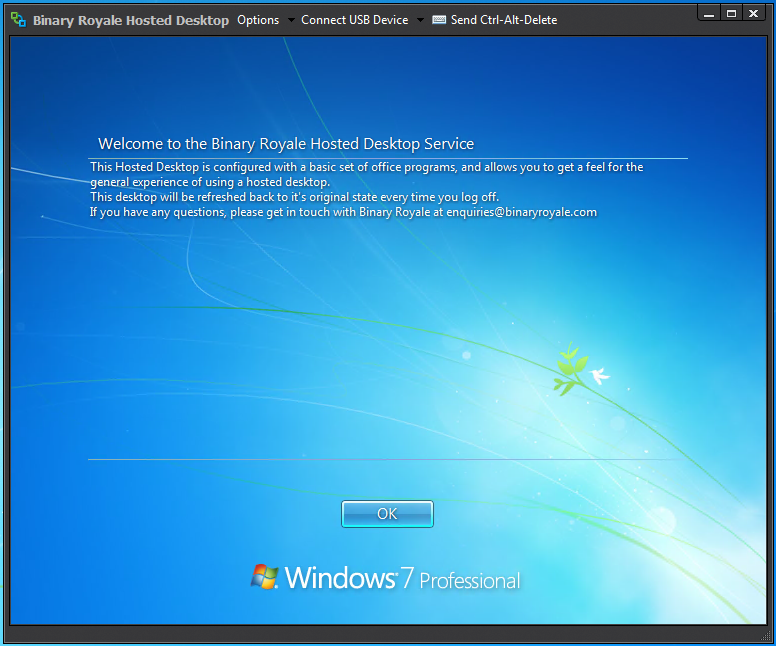 Obviously this will not be the case if you were to purchase a Hosted Desktop from Binary Royale – your documents and settings would be preserved between sessions as you would expect. If you would like to speak to us about your requirements, please get in touch with Binary Royale at enquiries@binaryroyale.com, or call Jonathan/Andy on 01332 890 460 for more information.